they form a gooey paste. 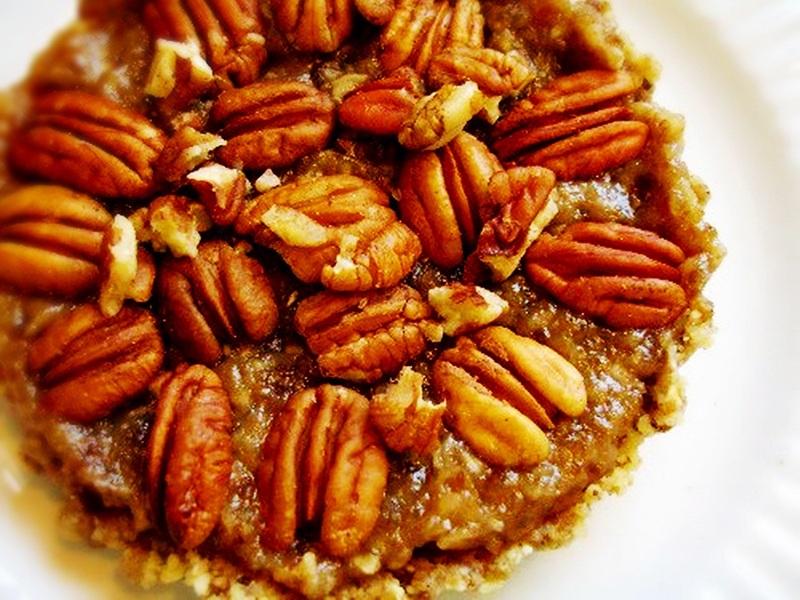 Spread into the crust and top with pecans. can you use something other than walnuts with the raisins. Walnuts make my sisters mouth itch! Thanks, it's an awesome idea! Previous story Watermelon Cake! ~ a Raw and Vegan Recipe for Kids!